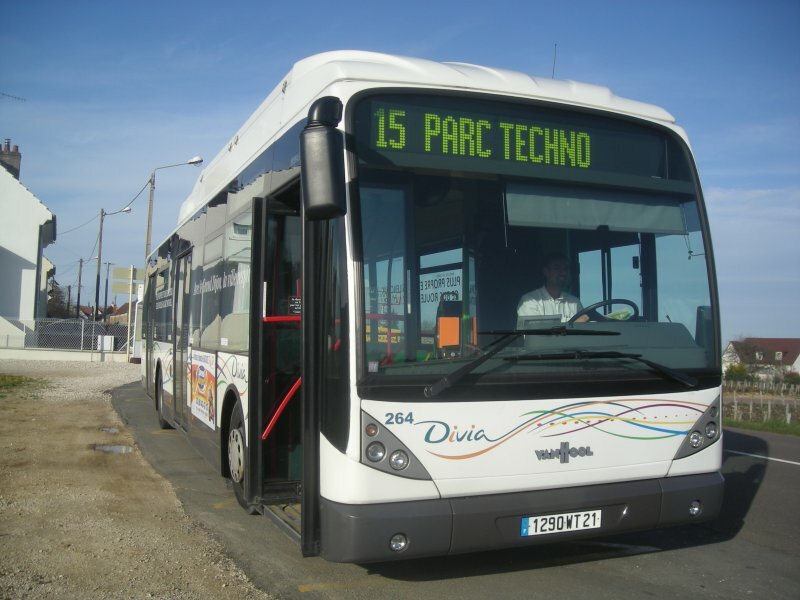 I have to make a great number of modifications about Dijon's buses but i don't find practises duty to ask you each time to validate the modifications. Can you validate information on Dijon's vehicles which I update ? I think I'm in charge of saying something about the data I uploaded some hours ago. Kéolis Dijon (a part of Kéolis and also an operator in Dijon) had 37 VanHool A330 GNV (CNG) buses which were bought by the operator between the years 2004 and 2008 (2004: 14, 2005: 15 (the last 3 arrived in 2006, but I don't know why), 2007: 4 and 2008: 4). The buses got the 258...294 numbers, in the orders of their VINs. Here is a chart written by local public transport observers to see a bit clearer: http://snodivia.free.fr/?page=NewA330CNG From the site you can also go to a forum, feel free to ask everything. If you would like to see the others, I'll try to find the others (if I remember correctly, these pics helped me to find out the former number plates). In 2013, keeping those buses became unnecessary because of the growing tramway network in Dijon. In the same year BKV, a Hungarian public transport operator bought all the 37 ones - so I'm sure there is no running A330 GNV in that city although on the chart I linked it's written that they're still in use (but the main chart of the buses already doesn't have them: http://snodivia.free.fr/index.php?page=parc). 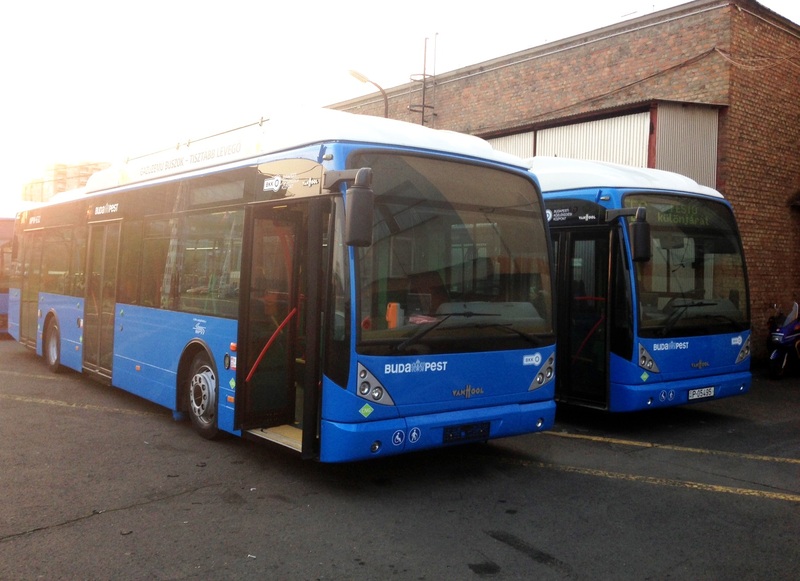 From the autumn of 2013, we keep them in one of the workshops of BKV (BKV-VJSz). Their future number plates will be MPW-601...637, and they'll get them in the order of VIN. They also get a new skyblue livery, but the roof remains white. Some vehicles started working recently: the first 4 buses are MPW-604, 613, 617, 632 from 01.04.2014, the fifth is 617 from 13.05.2014, the sixth and seventh are 609 and 610 from 14.05.2014 (they won't start running in order). One of the next buses is going to be 635. All the 37 buses are going to belong to the southern depot of BKV called Dél-Pest. The first ones run on the lines 182 and 184. I hope I could help you and if you still have questions, I'll try to answer them - I'll watch this topic in the next few days. One more thing: I also wanted to show you the present status of these buses. These are two vehicles on the yard of VJSz, just before their first workdays. The plate on the right one isn't really important: it was a temporary plate used for the licensing the vehicle. I'm sorry but I don't really know which is which: probably 632 and 618, but I'm not sure at all. Well, I think I made a really huge mistake. I replied a 3-year-old question which obviously doesn't have anything with my modifications - but it was similar enough to misunderstand while being tired at night.